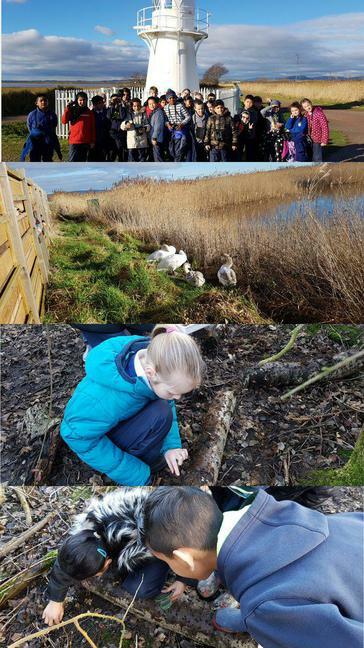 Throughout January the children in Key Stage 2 had the opportunity to visit Newport Wetlands and explore wildlife there. 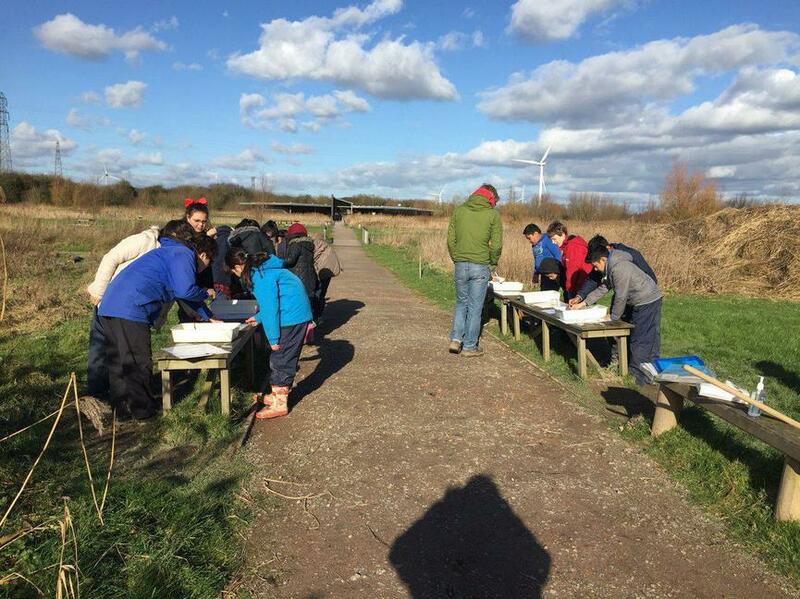 The children thoroughly enjoyed learning about all of the different living things that visit the Newport Wetlands. 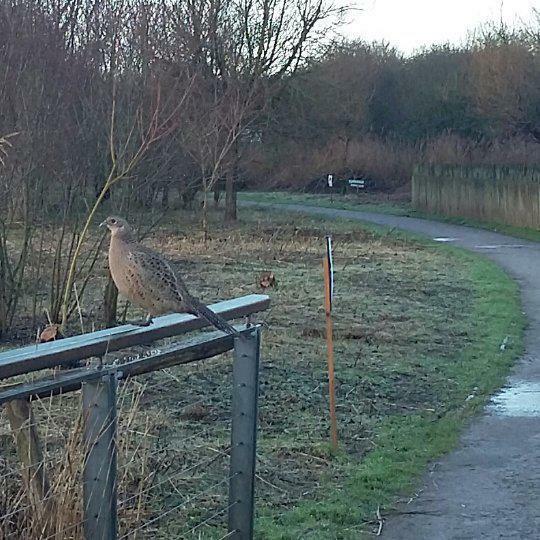 They found lots of different mini beasts and saw some interesting birds visiting the site. Thank you very much to the RSPB for the learning sessions. At Albany we love learning outdoors!